Robinson Pest Control Ltd is a well established environment pest Control Service based in Callan, Co Kilkenny, Ireland. 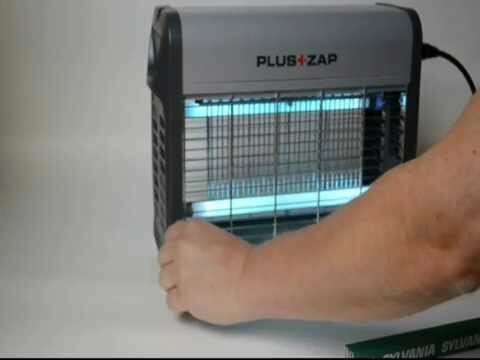 We eradicate and control all types of pests and vermin including: Rats – Mice – Flies – Ants - Fleas – Bed Bugs – Cockroaches and Wasps etc. We are fogging specialists in pesticide applications which is a successful spraying technique in treating pest infestations. We also supply and maintain electric fly machines and fly screens servicing all Leinster and parts of Munster. We have discovered a wasps nest at the side of our house, what would be the cost please?? Eradication and control of all pest problems. 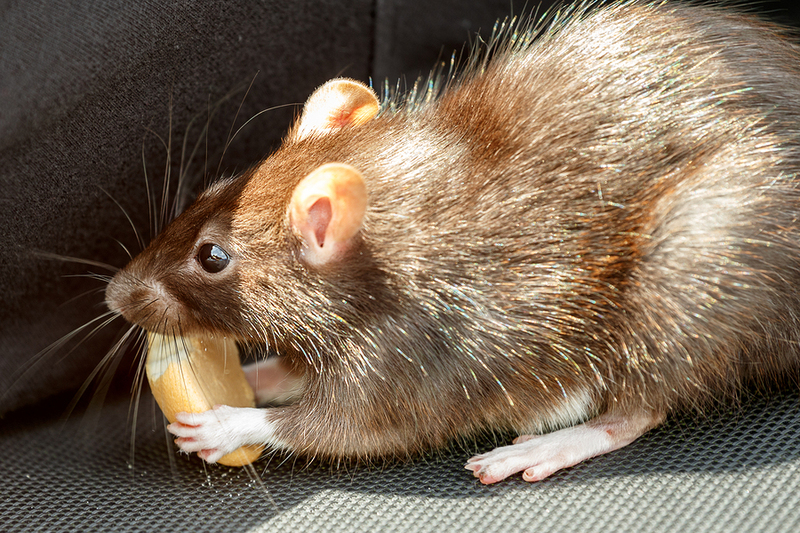 The following are hints and signs you may have mice or worse rats. When it's quiet do you hear scratching noises especially in the attic or under old wooden floors. Look out for droppings in and around the home especially around food or pet food. Unusual smells which may occur from a dead rodent. Holes in floorboards, Skirting boards. These vermin are not only unsightly but can cause severe damage to the contents of a building and can transmit diseases to pets and humans. Call Paul Robinson now for advice and the best method to eradicate these unwanted visitors. Ant infestations must be dealt with quickly and effectively as this problem can quite quickly get out of control. Ants can get inside the walls and under floor boards. 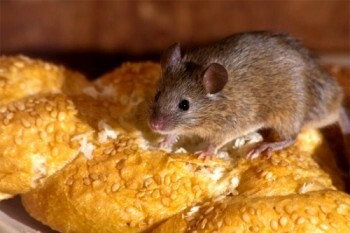 They can explore every part of your house and feed on crumbs and food particles. 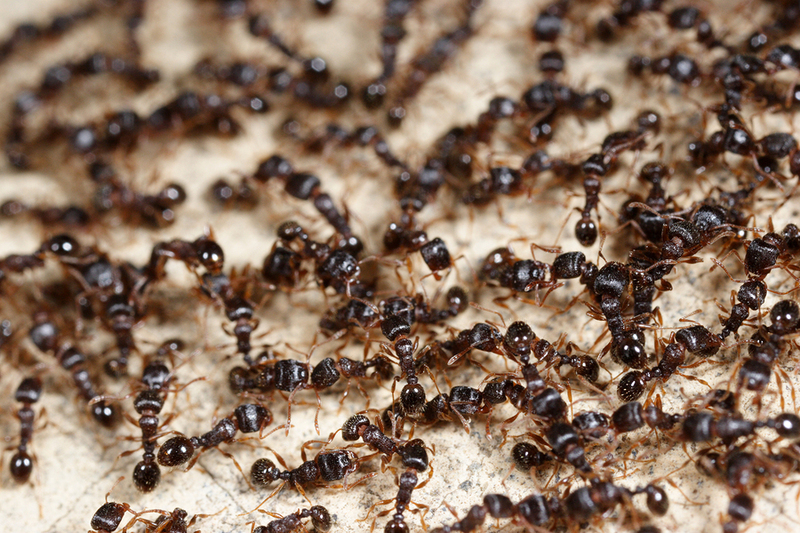 Ants come in different species so to get a proper assessment of which species of ant you are at war with, you will have to contact a qualified expert, who will be able to offer the best ant control plan for you. 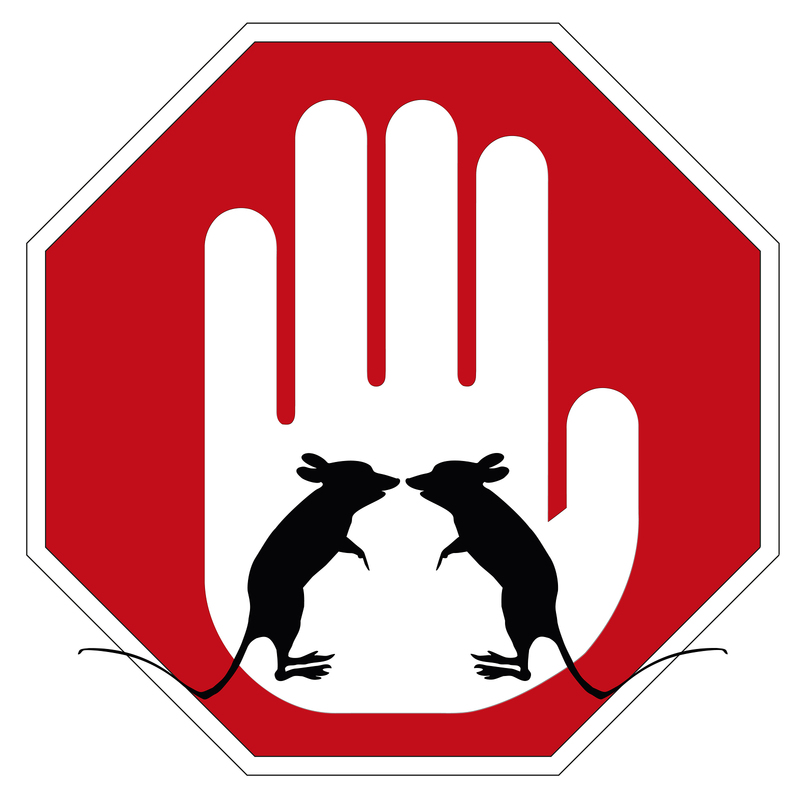 Robinson Pest Control Ltd exterminators are highly trained in this area - 087 6901726. There are a variety of methods that you can use to deal with an infestation of bed bugs however for the best complete results you need to call in a professional. 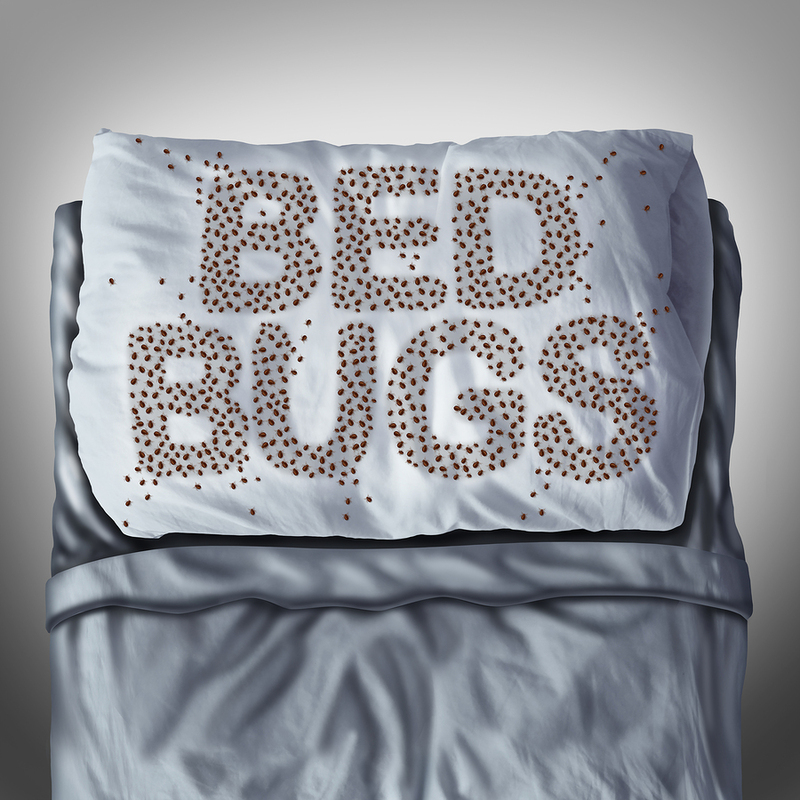 We have the most modern efficient bed bugs treatments to satisfy your needs. Bed bugs are the size approximately of ants. The eggs can be nestled in your bed clothes and mattresses and while it's not always necessary to get rid of them, it is vital you wash them well in at the highest possible temperatures. Robinson Pest Control Ltd are highly trained and well equipped to deal with any bed bug infestation. We all hate even the thoughts of fleas not to say an infestation. Fleas are small but they are very agile critters, usually dark coloured wingless insects with tube-like mouth-parts adapted to feeding on the blood of animals, foul and humans. Fleas encroach on a wide variety of warm-blooded vertebrates including: dogs ~ cats ~ humans ~ chickens ~ rabbits ~ squirrels ~ rats and mice. You can instantly notice the signs of fleas on animals. 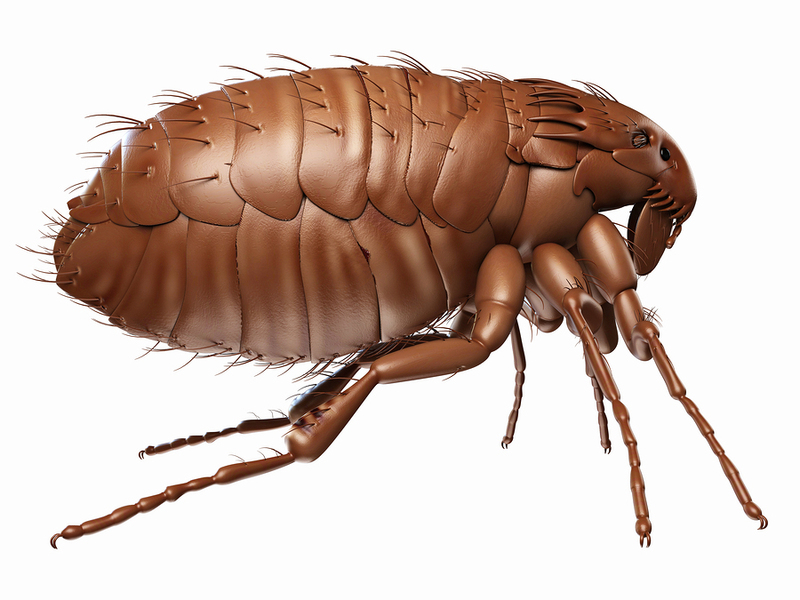 Fleas can spread very quickly from animals into the house or on to humans. These animals need to be treated by your vet and then you need to call the pest control professionals. We will be able to give you expert advice, and if necessary, come and fumigate your premises to get rid of the infestations. 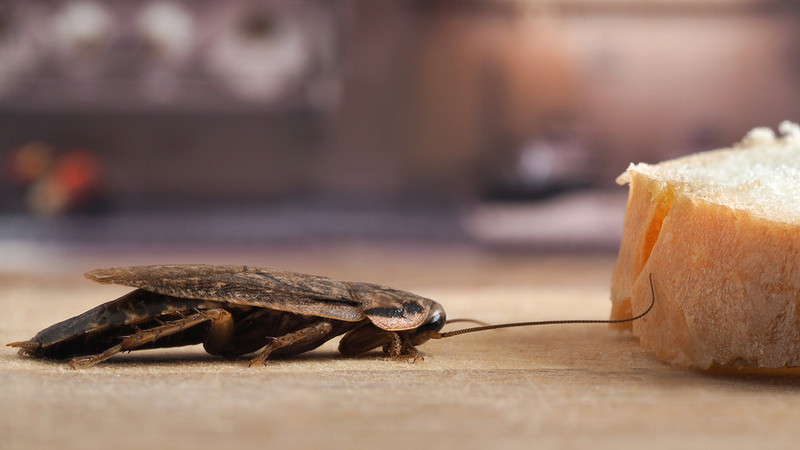 Cockroaches can multiply very quickly and can be very elusive so it may be best for a trained professional to tackle the problem. These insects can live almost anywhere, they can adapt to almost any climate and situation. The real dangers of these little nuisances is they carry bacteria and cause diarrhea and other unwanted diseases along with food poisoning. Cockroaches are very visible especially at night time and when interrupted you can hear them scurry along to their hiding spot. They are frightening and as mentioned carry diseases. They can be very robust and hard to eradicate. To get a total eradication, insecticides and pesticides are required and implicated by a professional. 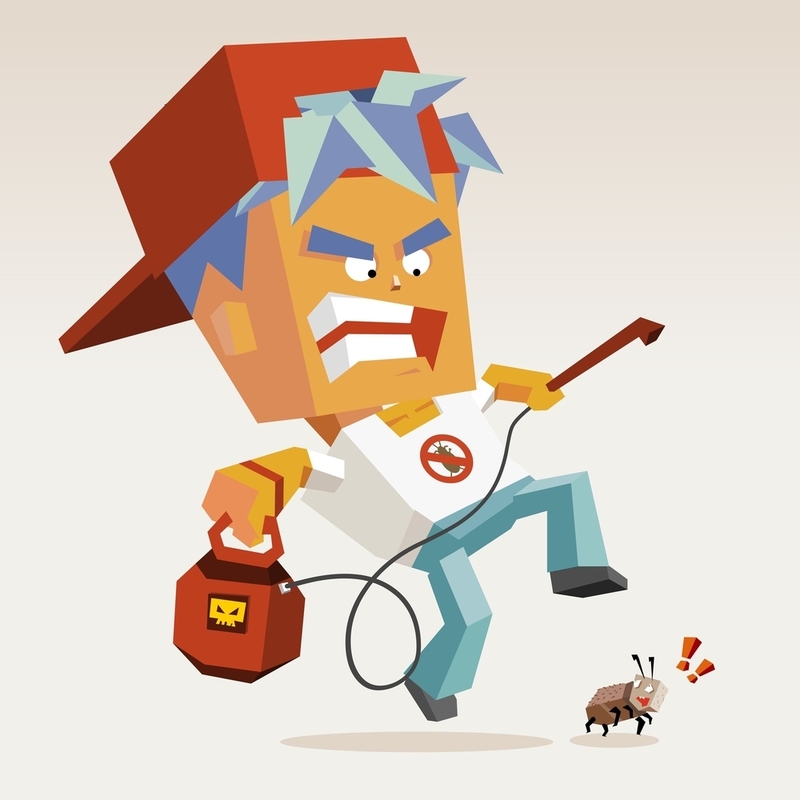 Robinsons Pest Control are meticulous in dealing with any cockroach infestation and the environment they live in. 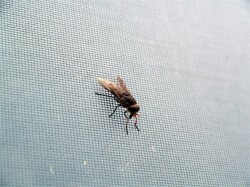 Fly & wasp extermination services are available when needed. Flies enter buildings in late autumn or winter in an attempt to find a hibernation nest, they are disgusting, ugly and cause a horrid sight which are generally seen around windows, lights or roof spaces. Wasps are dangerous if disturbed and their sting can be deadly to some people. nests can be immediately destroyed by using an insecticidal dust which is delivered by a telescopic lance, this reduces the risks associated with using ladders. Social wasps live in colonies, which may number in the thousands. Within these colonies, female workers perform all duties within the nest. Solitary wasps live alone and therefore do not have a colony. They do lay eggs, but their eggs are left alone to hatch. They can set up home in attics, under the eves of houses or in trees and hedges near by. Call Robinson Pest Control Ltd now for all details on Wasps and Flies eradication. Residential homes - hospitals - nursing homes - bakeries - restaurants - hotels - public houses, community halls, schools and factories. The Electric Fly Machine is fitted in commercial and home environments and comply with food hygiene regulations which we also service and maintain. Robinson Pest Control will typically deploy fog treatment or a smoke generator to get rid of the pest problem such as clusters flies, wasps, ants etc wherever the problem is. We are trained to find nooks and crannies within the home or business. 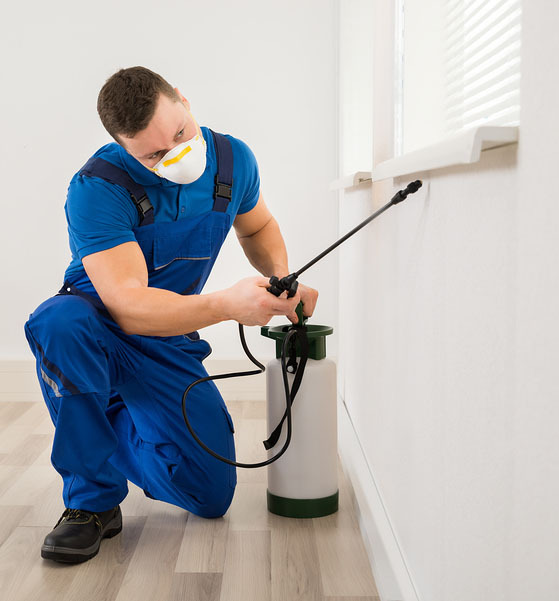 Our technicians know the hibernating and swarming habits of the pests in question, and have the necessary equipment to ensure that an infestation does not become a recurring problem and is dealt with n no uncertain terms. Call Paul on 087 - 6901726 or 056 7755966 for all pest problems. These vermin are not only unsightly but can cause severe damage to the contents of a building and can transmit diseases to pets and humans. Bed bugs are the size approximately of ants. The eggs can be nestled in your bed clothes and mattresses and while it's not always necessary to get rid of them, it is vital you wash them well in at the highest possible temperatures. We all hate even the thoughts of fleas not to say an infestation. Fleas are small but they are very agile critters, usually dark coloured wingless insects with tube-like mouth-parts adapted to feeding on the blood of animals, foul and humans. They are  frightening and as mentioned carry diseases. They can be very robust and hard to eradicate. 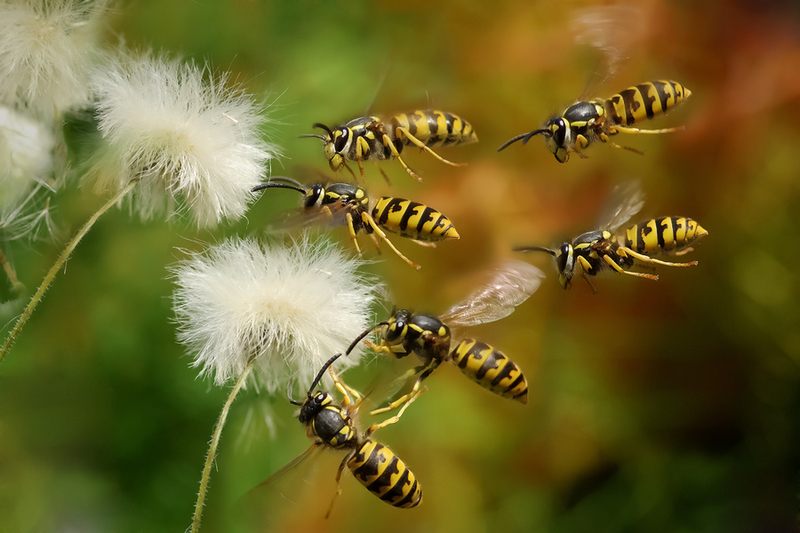 Fly & wasp extermination services are available when needed. Flies enter buildings in late autumn or winter in an  attempt to find a hibernation nest, they are disgusting, ugly and cause a horrid sight which are generally seen around windows, lights or roof spaces. Wasps are dangerous if disturbed and their sting can be deadly to some people. nests can be immediately destroyed by using an insecticidal dust which is delivered by a telescopic lance, this reduces the risks associated with using ladders. Residential homes -  hospitals - nursing homes - bakeries - restaurants - hotels - public houses, community halls, schools and factories.